What Does 43 Teslas On A Racetrack Sound Like? What if Tesla took over the race track. Would there even be sound on the track? You probably wouldn't need the protective ear buds anymore. 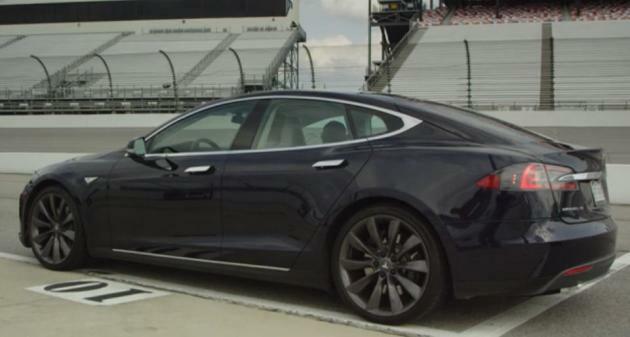 43 Teslas took to Richmond International Raceway for some good old fashioned electric race. Though, if you're looking for some sound, imagine this a tad bit like a silent movie.